I surrender to a Loving energy that seems to catalyze miraculous healing & transformation. When people connect with me through intention or looking into the eyes while I am in this space, they have reported spontaneous healing, inner peace, relief from grief, and much more. Learn more. Learn More / Register Here! Dancing with Angels – Learn to Channel & Live in Partnership with Your Heavenly Helpers! How to partner with the angels to live an extraordinary life. You’ll learn how angels thinks about and perceive life, how they help you, and how you can easily and quickly learn to channel their love, wisdom, healing, and guidance. Through a series of interactive exercises you’ll be connecting in no time! Anyone can learn. I’ve guided thousands!Learn more. Manifesting in the Flow of Grace – Learn to Create Your Dreams & then Surrender to a Life Beyond your Wildest Dreams! 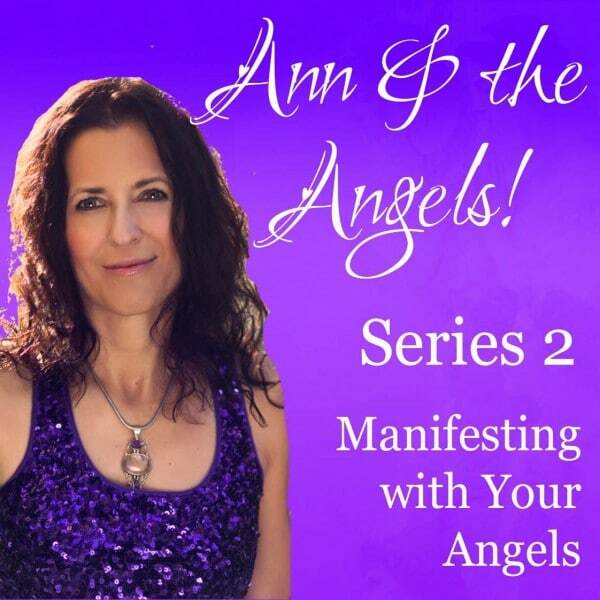 Join Ann & the Angels as they guide you to manifest as never before! We’ll guide you to get tuned in and turned on the future you want and then teach you to find a flow where you enjoy magic and miracles! Learn how to Enter the Powerful Present to Claim Your Spiritual Presents! Surrender to Joy now to ad allow for a life beyond your wildest dreams. I’ve guided thousands to create joyous and miraculous lives! Its your turn now… Learn more. Award-winning New Age musician Robin Miller joins us with his heavenly channeled music. Plenty of interactive exercises help you practice the skills you’re learning in a safe, loving setting. The Sedona Creative Life Center is a gorgeous facility with incredible red rock views. 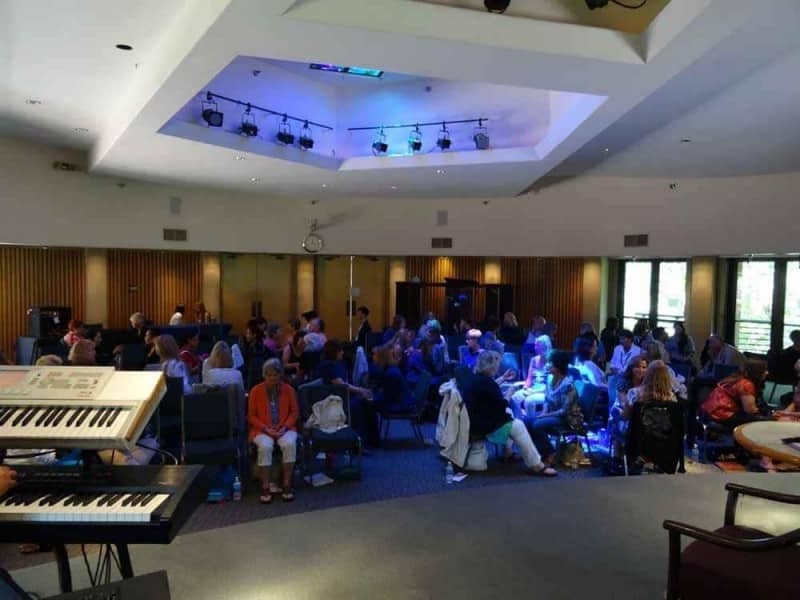 I’ve helped thousands of individuals connect with their angels and transform their lives. Now, in my online series, “Ann & the Angels” I’ll take you on a step-by-step journey, teaching you to live in partnership with your own heavenly helpers and create a heavenly life on earth! Available as unlimited Video-On-Demand – Watch anytime, anywhere, with anyone you like! Have angel viewing parties. Bring your computer and watch with your spiritual groups. Create weekly screenings for fundraisers… and transform lives! Each series is 12 weeks long and covers an entire topic in-depth. Watch them all in order, or pick a series that speaks to your heart. Your angels are waiting! Not into Internet classes? We’ve got more options! I LOVE seeing you in person when you can attend our live classes, but we know that’s not always possible. We also know some of you aren’t into internet programs, so we’ve made it easy to access some of Ann’s most popular classes and lectures via CD or MP3 download. Bring us anywhere you go. Listen and learn at your leisure! All exercises have been adapted for home study and may be enjoyed with others or on your own! If you have questions about what class is right for you, please don’t hesitate to contact us.